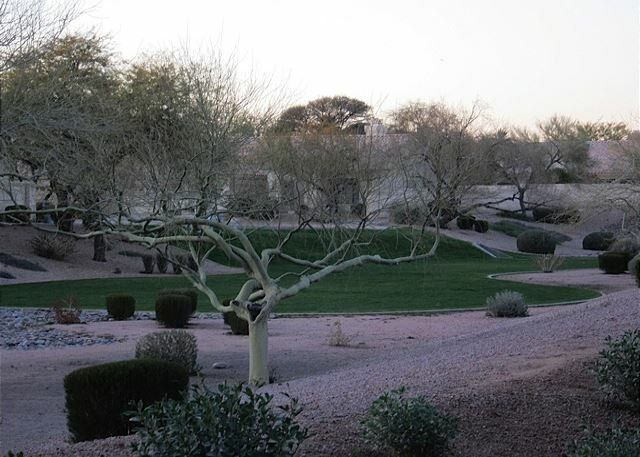 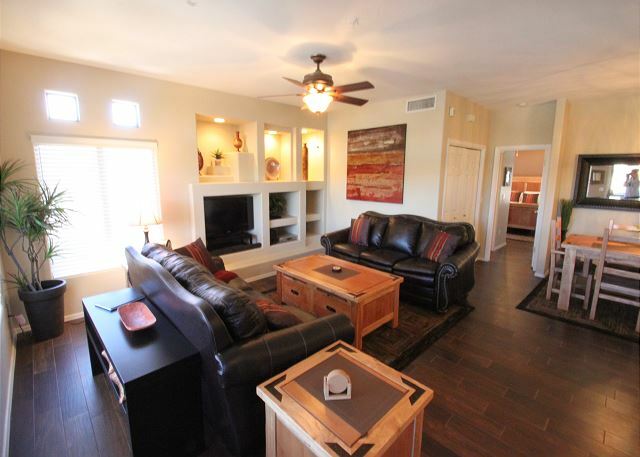 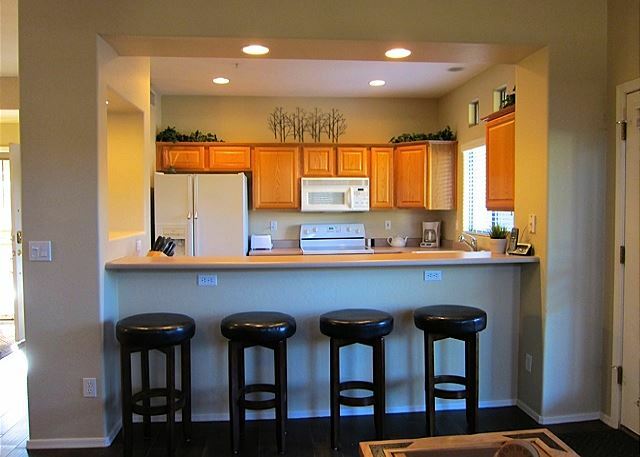 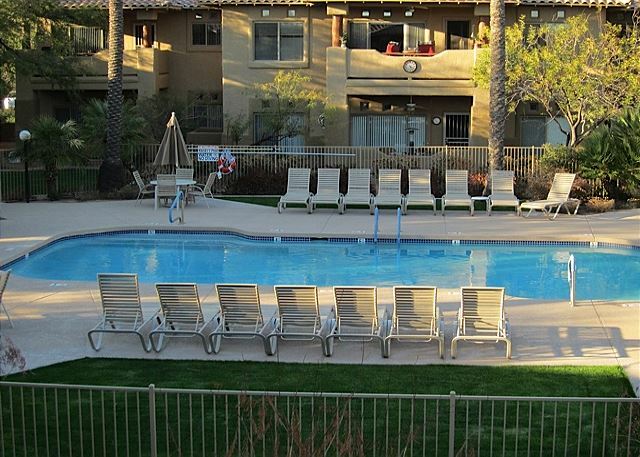 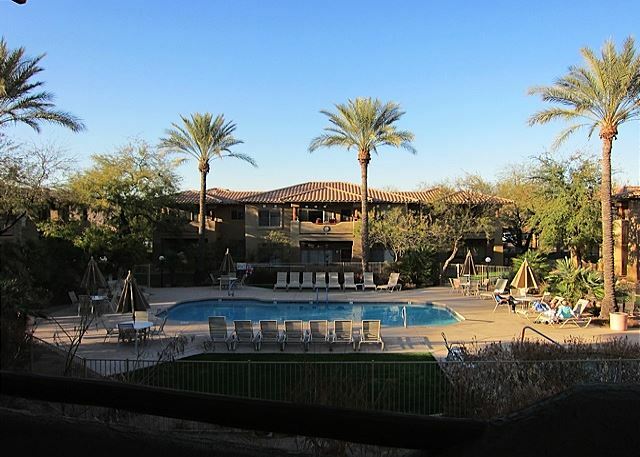 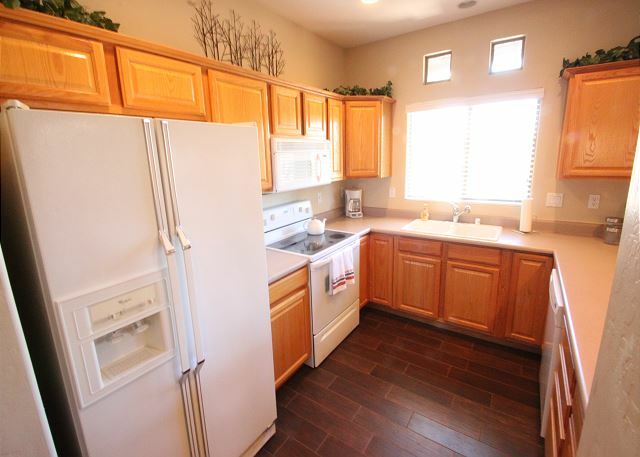 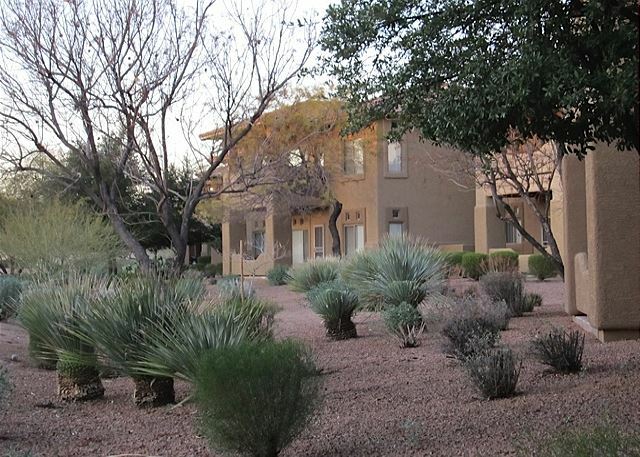 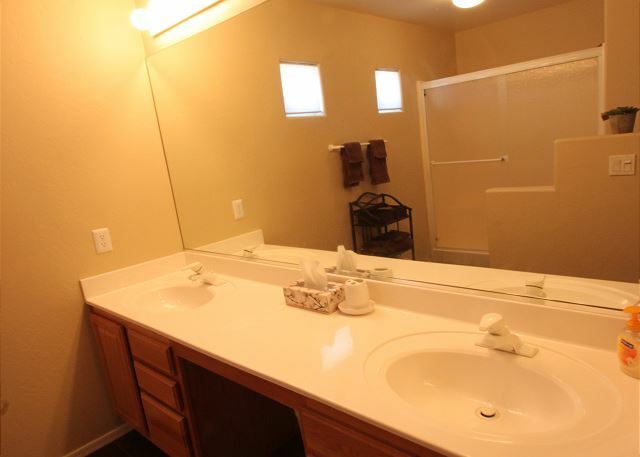 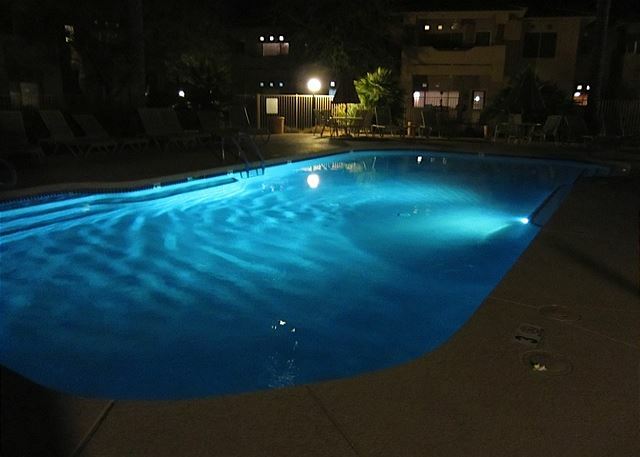 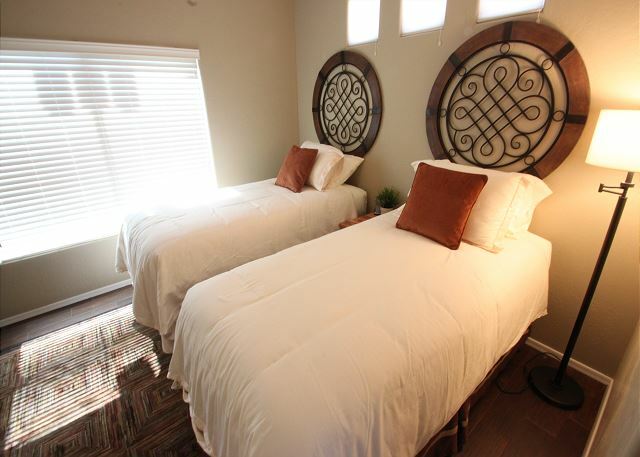 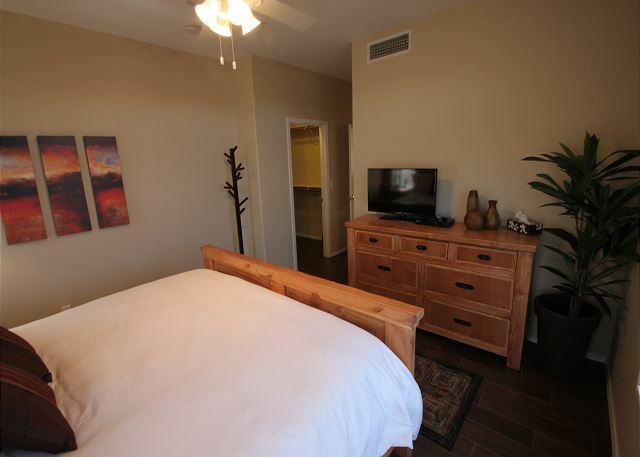 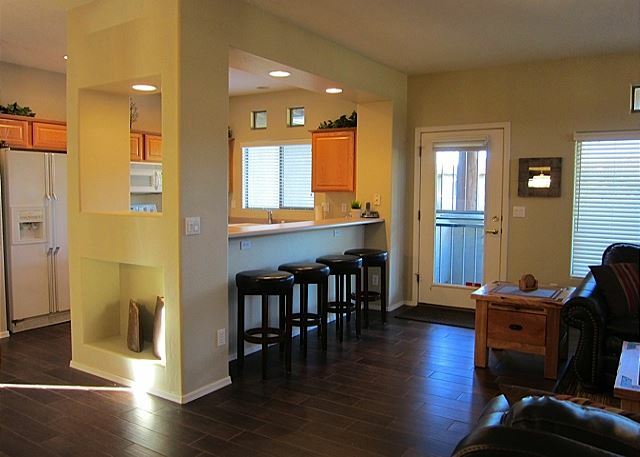 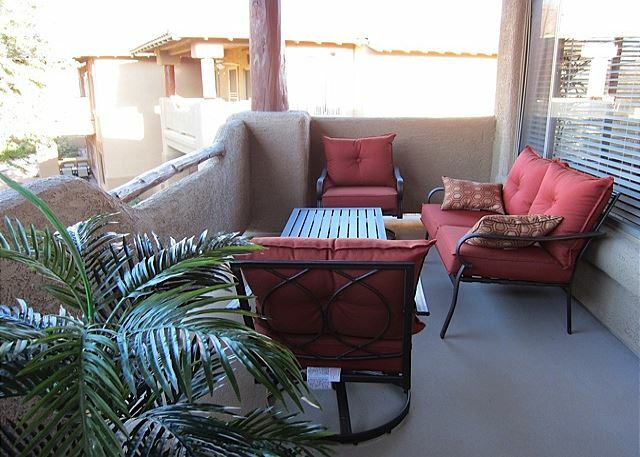 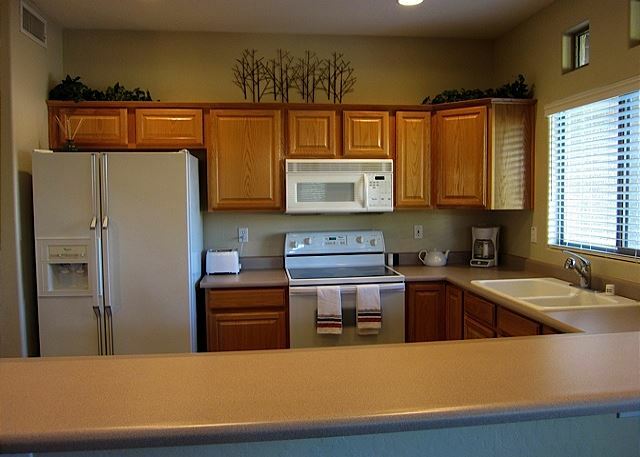 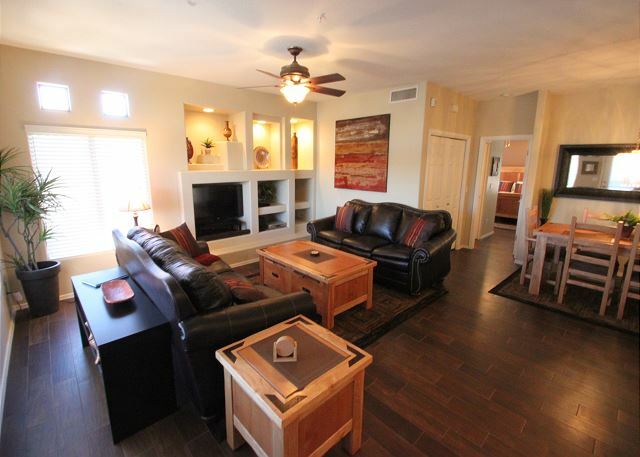 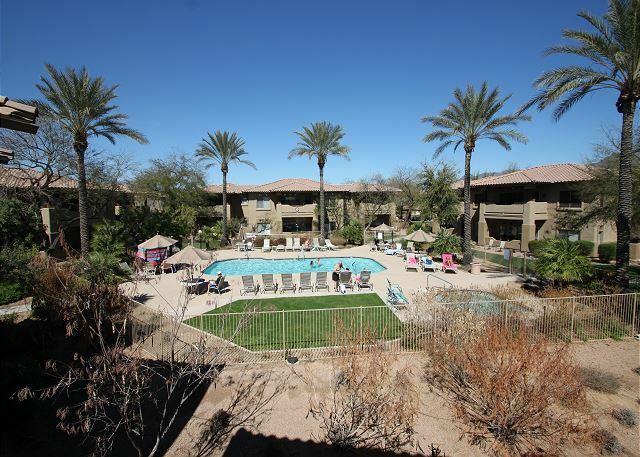 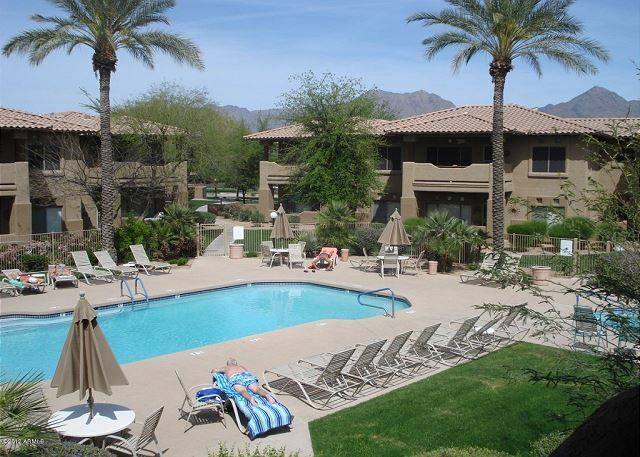 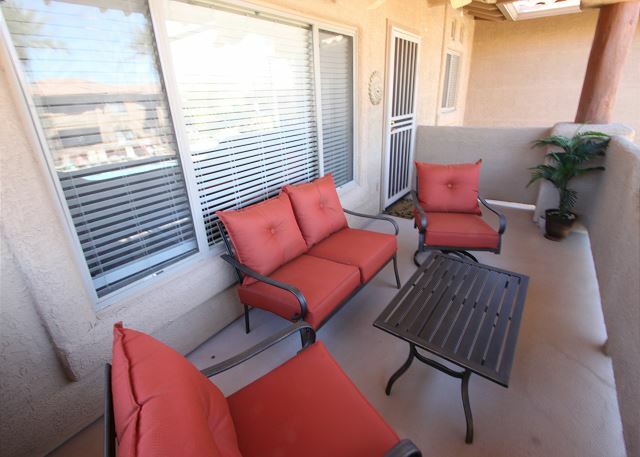 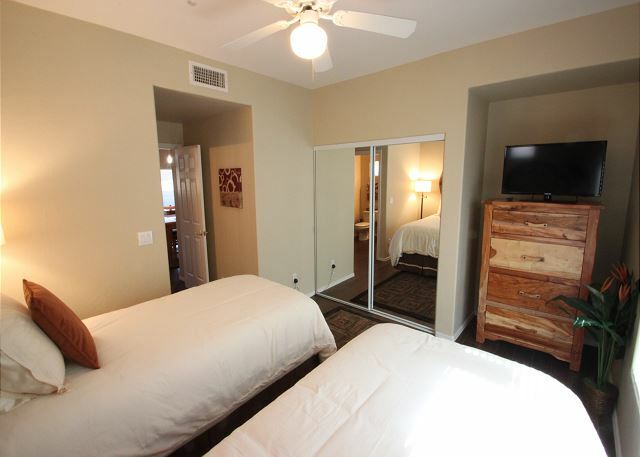 Two comfortable Master Suites close to all Scottsdale has to offer! 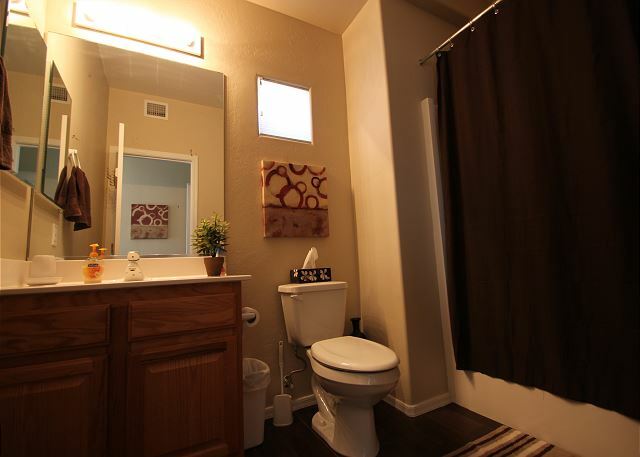 Very comfortable, clean, friendly, great location, quiet. 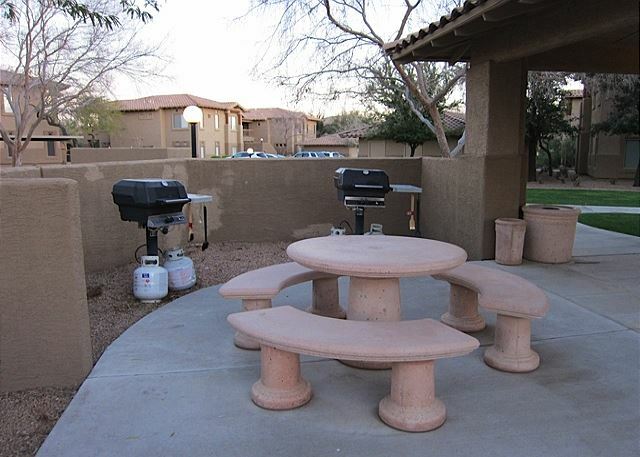 Residents and other guests have been coming for years and very friend,y and helpful. 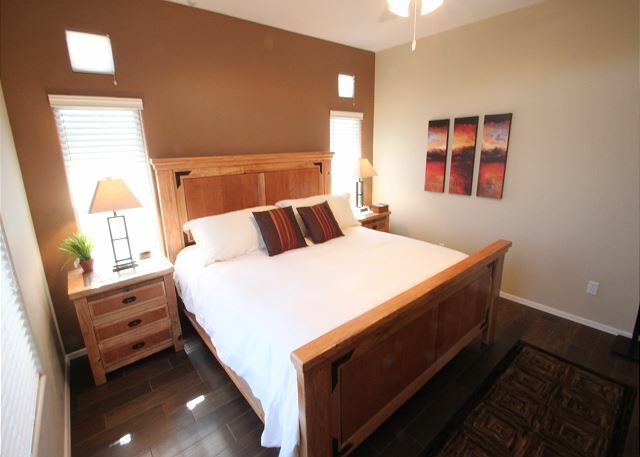 - Frederica V., Friday Harbor, Wa.